Microsoft has announced that it’s first party games will retail at the standard $59.99 mark. The same price as most current gen game titles go for. For some this might be good news, as many people out there believed that a hike in game prices would go hand in hand with the next generation. While others might be disappointed, feeling that the price of games should come down to compensate for all the additional fees coming along with Xbox One. Either way, this seems to be one aspect of the PS4 vs. Xbox One console war, that is stuck in a stale mate. The Playstation executive Jack Tretton spoke out last February that PS4 titles will start out at .99 cents and max out at $60. “I think people are willing to pay if they see value there and I think there’s more choice than ever before for consumers. We’re going to welcome free-to-play models; games from 99 cents up to those $60 games. 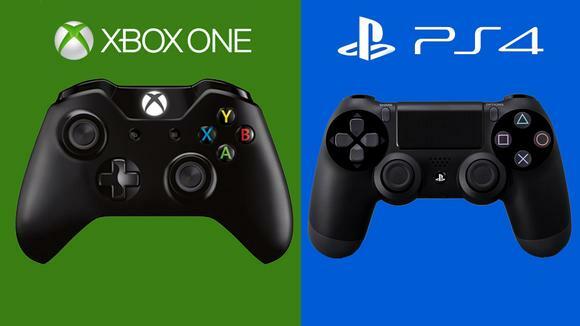 But if you really see where the heat is for the true gamer on the console it’s still that big-form experience that typically runs upwards of $50 million to develop and will justify that $60 price point and will give people hours and hours of gameplay on a daily basis for months and years to come. Is the current pricing model fair? ← Sony’s Official PS4 Game Sharing Instructional Video.